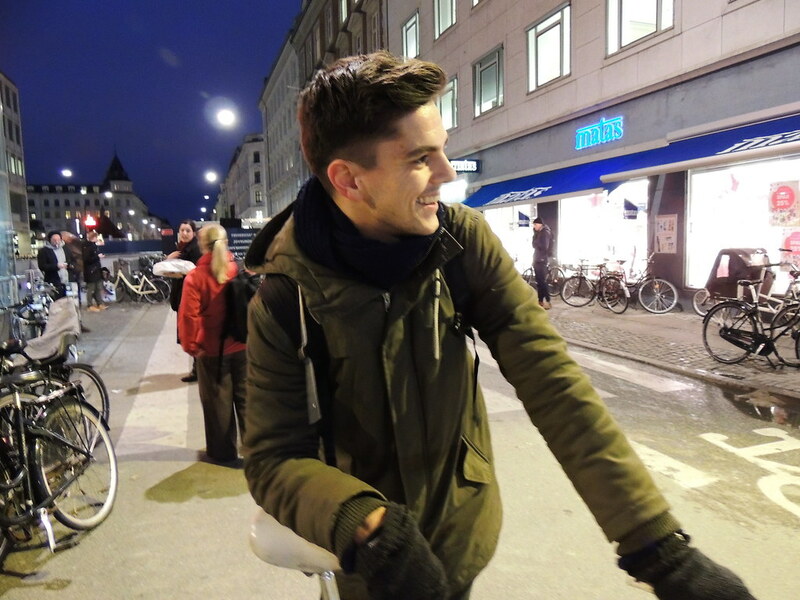 Today on Copenhagen Cycle Chic – oh, Movember! Ahhm… the best restaurant in Copenhagen? 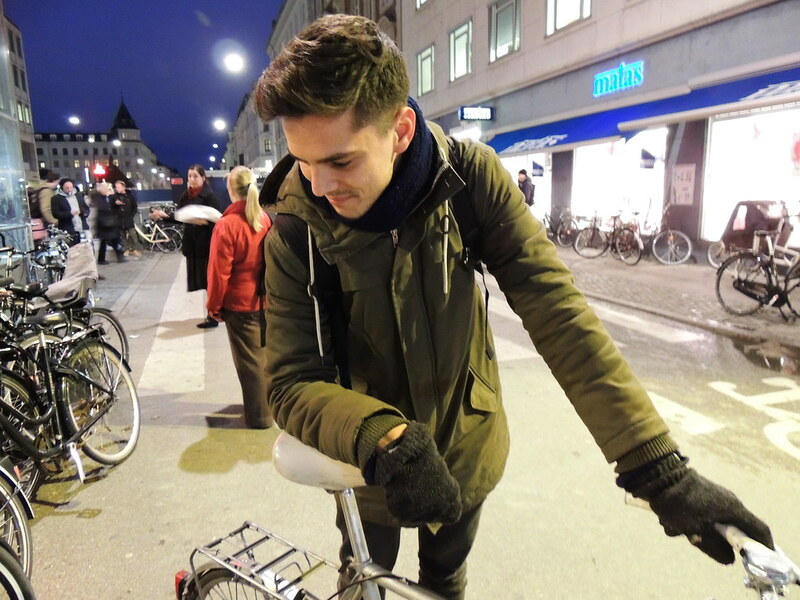 Read EVERYTHING on Copenhagen Cycle Chic today – you lovely Copenhagen Friend!